Police on the Island of New Providence are actively investigating the abduction of a 3 year old male child, Saturday, 16th February, 2019. 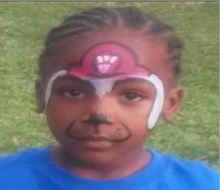 According to reports, shortly before 6:00pm, the child, Shavar Bain, was playing on a bicycle in front of his residence in South Beach Estate, when he was approached by two females, who came from a silver vehicle and took him from the bicycle. The women put him into the vehicle, and sped away. ..
Police are seeking the public’s help in locating a juvenile female who has been reported missing by family members. 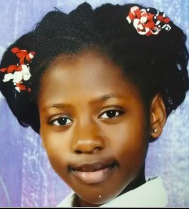 Missing is Anniase Francois, age 14 years of #11 Rosedale Street. Police are seeking the public’s help in locating a man who has been reported missing by family members. 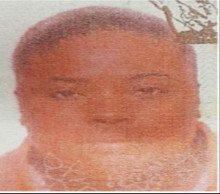 Missing is Lavardo Davon Grant age 36 years of Tobago Crescent, Elizabeth Estate. Missing is Philippa Kelly, age 14 years of Mark Avenue, Pinewood Gardens. Missing is Brenae Faustin, age 14 years of Sunderland Road, Stapleton Gardens. Police are seeking the public’s help in locating a man who has been reported missing by family members on 11th September, 2018. 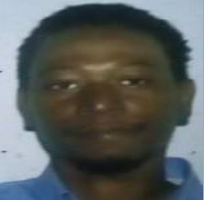 Missing is Aaron Dudley Smith age 35 years of Stack Avenue, Nassau Village. Missing is Inez Francious, age 14 years of Carib Road. 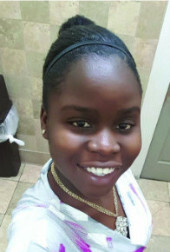 Police in Grand Bahama need your help in locating 16 year old Timmia Kemp of #155 Beaconsfield, Freeport, Grand Bahama. She is described as standing at 5’2” in height, weighing 165 lbs., with dark brown complexion and average built. 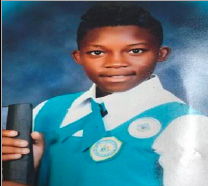 She was last seen on Wednesday 25th July 2018 at 10:00am, at her residence clad in a pink and white tie dye top, gray draw string basketball shorts and maroon slippers. POLICE are seeking the public’s help in locating two females who have been reported missing by family members. 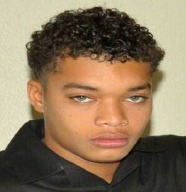 Police are seeking the public’s help in locating 22year old Jovan Amanda Sands of Forest, Exuma. Police are seeking the public’s help in locating 71 year old Kermit Pratt aka Kudda Brown of North Mastic Point, Andros. 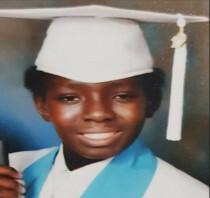 Police are seeking the public’s help in locating 15 year old Elvaro Hanchell of Sir Lynden Pindling Estate, who was reported missing on Monday, 7th May, 2018. 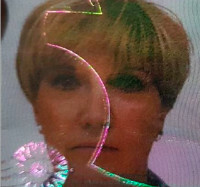 Police are seeking the public’s help in locating 53 year old Patricia Cluzeau of West Bay Street, who was reported missing on Monday, 4th February, 2018. 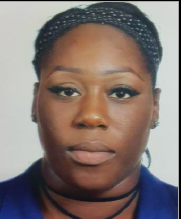 Police are seeking the public’s help in locating 15 – year old Nia Savannah Williams of Mount Pleasant Village who was reported missing by family members. 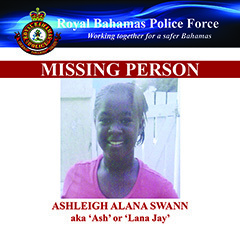 Police in Grand Bahama need the public’s assistance in locating 15 year old Ashleigh Alana Swann aka “Ash” or “Lana Jay” of #62 Bruce Avenue and #26 Maxim Court, Ponce De Leon Drive, Grand Bahama. She is described as standing between 4’10” and 5ft, slim built, weighing 110 lbs. with medium brown complexion. She was last seen on Thursday 23rd November 2017 leaving her residence on foot at #62 Bruce Avenue wearing her Sir Jack Hayward School uniform. Thanks to joint efforts with the Royal Bahamas Defence Force and local fishermen, 2 fishermen are grateful to be alive today after being missing for several hours when their 17 foot white boston whaler developed engine difficulties. The men left to go fishing yesterday, but didn’t return home overnight as planned. The authorities were informed this morning and the Defence Force mounted a search to locate them. The search involved other partners from Operation Bahamas and Turks & Caicos (OPBAT), Bahamas Air Sea Rescue Association (BASRA), and the Police Force covering an extensive of area.